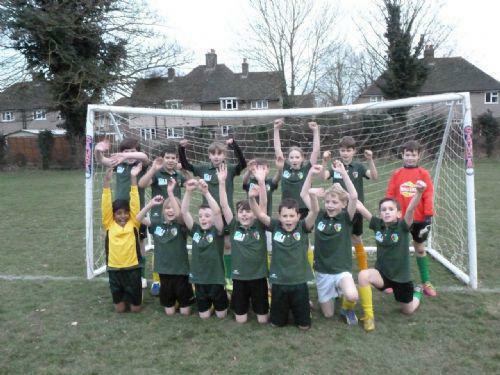 Meath Green hosted a football tournament for the Horley schools on Thursday 12th March 2015. There was an A & B team. The A team played three matches and the B team played two. Games were 10/12 minutes long. They were full of excitement and intense to watch and were all played in good spirit. As a result everyone enjoyed the evening. 2 Meath Green VS Yattendon 1 No game!!! Thank you Mr. Amerio for organising this sporting event.